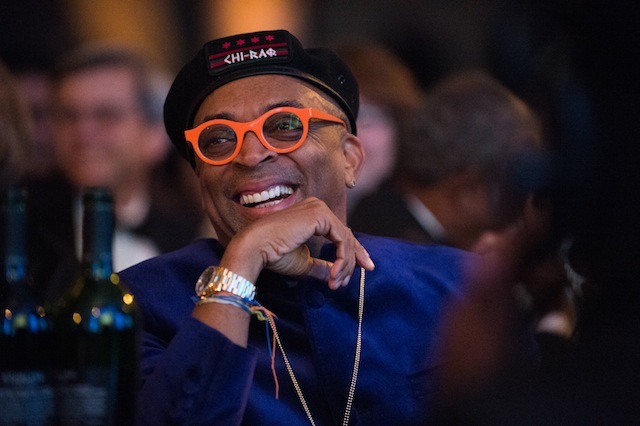 Legendary director Spike Lee has finally received an Oscar nomination. His first nomination in the directing category and his fifth overall, he was previously nominated for his original screenplay for “Do the Right Thing” (1989) and for the documentary feature “4 Little Girls” (1997). Lee was the recipient of an Honorary Award in 2015. The “BlacKkKlansman” director will battle it out for the golden statue alongside “Roma” director Alfonso Cuarón who won Oscars in the Directing and Film Editing categories for “Gravity,” and “Vice” director Adam McKay at the 91st Oscars which will be held on Sunday, February 24, 2019, at the Dolby Theater at Hollywood & Highland Center in Hollywood. 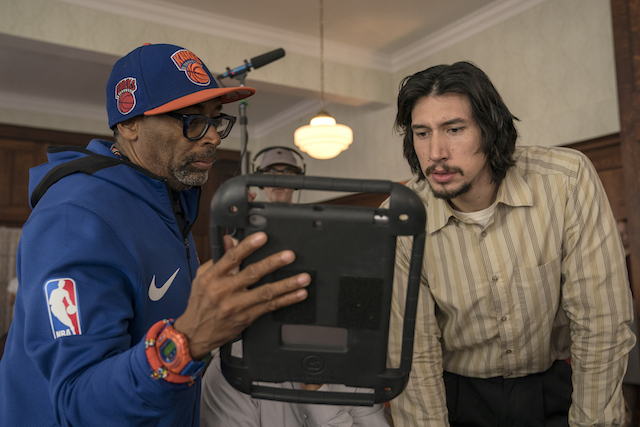 “BlacKkKlansman” also earned Adam Driver (Flip Zimmerman in “BlacKkKlansman”) his first nomination for a Best Supporting Actor and a nod for Achievement in film editing, Adapted Screenplay and Original score. 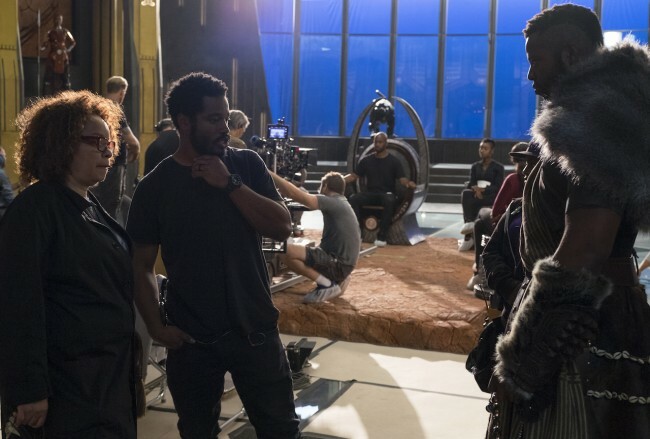 “Black Panther” which has received nominations from the producers and writers guilds, a noteworthy SAG-AFTRA ensemble bid, a drama best picture notice at the Golden Globes is also in the running for Best Film and the movie’s designer Ruth Carter (pictured left below) was given a nod also for Achievement in costume design and Achievement in sound mixing.